TJ Sullivan is a national speaker, author and self-proclaimed “Alpha” male who doesn’t often reveal his “touchy-feely” side. 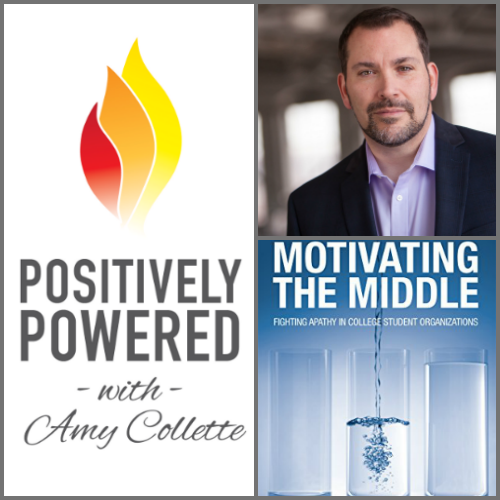 But in this interview he opens up about what it takes to stay positive, to build meaningful organizations, and engage those forgotten treasures in your organization: the people in the middle. 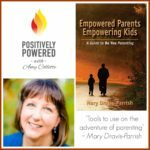 In this podcast we cover everything from doing standup comedy to how he has educated over 2 million students about HIV and wrote a small book that’s a big hit with his audiences. 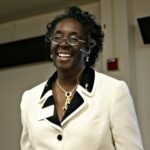 TJ became a national speaker somewhat by accident, presenting AIDS awareness programs on college campuses after a close friend was diagnosed with HIV. 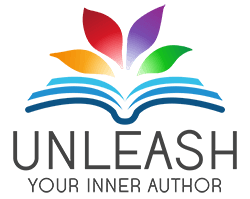 Leadership is his topic now, and initially he had no interest in writing a book. He was getting plenty of speaking engagements without it, but his audience wanted more. So eventually he gave in and wrote a small, very focused book that is now in its second edition, used in leadership courses on campuses. 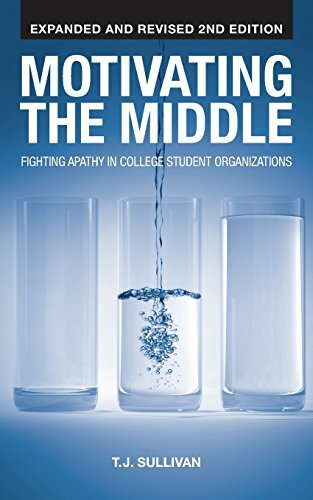 TJ’s book, Motivating the Middle: Fighting Apathy in College Student Organizations, focuses on the “middle third” that is often forgotten. It’s about engagement the how the energy people bring to an organization affects the life of the organization. The top third of people who are highly engaged. They are the leaders, the folks who are always there, who drive the organization. The middle third are the average members who show up regularly and are mostly there for the relationships. They want balance with their many other obligations. The bottom third are barely engaged; they are taking more from the organization than they’re giving. Organizations often focus on this third rather than the middle third. TJ recommends focusing on the middle – instead of focusing on the people who don’t care, or those who are already on board, focus on those in the middle to help them become more engaged. They need: balance, want interactions to be enjoyable, and relationships are important. They have different needs than the top third, so focus on what their needs are rather than trying to make them into top third people. Identify those people who are the true friends in your life. Invest in those people. Find the small victories and learn how to enjoy them. Find joy in the smaller things.